Snail-paced internet is preventing local secondary students accessing “the resources they need” and forcing parents to pay for alternative classroom connections, a regional lobby group has revealed. 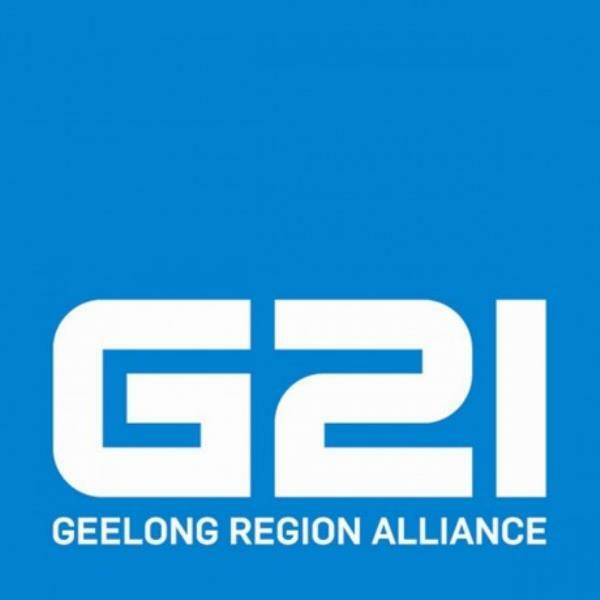 Bandwidth limitations were so bad that only one class at a time could access “barely adequate” internet connections in some public schools, said G21 Geelong Region Alliance. “And that’s on a good day! “G21 has learned that some parents are resorting to providing their children with data-loaded mobile phones to Bluetooth-link the student’s laptop to 4G mobile so as to get usable internet in the classroom. Some of the impacts included inadequate access to educational sites and E-books, difficulties streaming online classes, and problems participating in video-conferencing, G21 said. The alliance group of local councils raised the internet issue following a series of State Government “bricks-and-mortar” announcements in recent years, covering various upgrades and school-building projects. But G21 said technological upgrades were also essential for contemporary classrooms. A state-commissioned consultative committee came up with an “easy pre-packaged solution” two years ago after making school internet its first priority project, G21 said. Barwon Regional Partnership’s $4.5 million fix would deliver fast internet through AARNet, a not-for-profit research and education network under the ownership of the CSIRO and universities including Deakin. But the Government had “failed to implement” the idea of its own committee, G21 said. The lack of action had had created an online-access “divide” as local private schools signed up to AARNet while their public counterparts remained stuck with slow speeds. The education department’s inadequate proposed solution of 100Mb/s internet speeds was still 10 times slower than AARNet, G21 said. “It’s not nearly enough, especially when multiple classes are trying to access the internet simultaneously through limited bandwidth. The Indy has sought comment from the Victorian Education Minister.